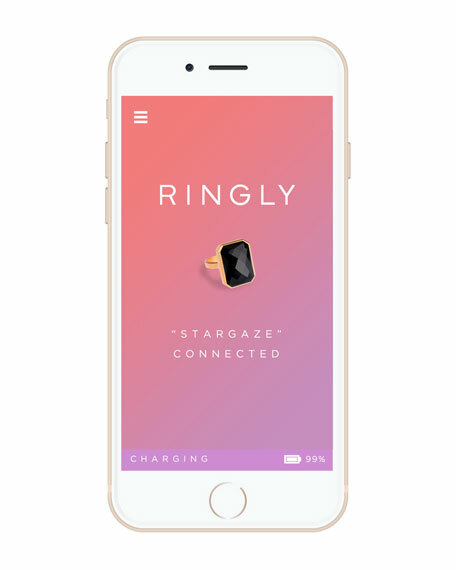 The Stargaze ring by Ringly syncs with your smartphone to keep you connected. 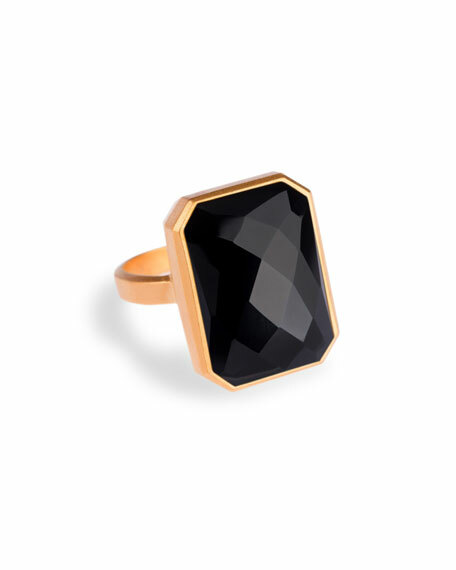 A cubic zirconia discreetly flashes colors that correspond to different alerts. 18-karat gold plated setting with matte finish. Face, approx. 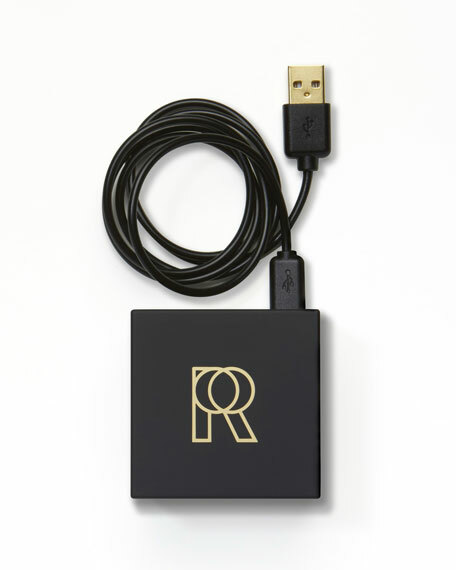 0.8"H x 0.6"W.
Includes box with charging cable. 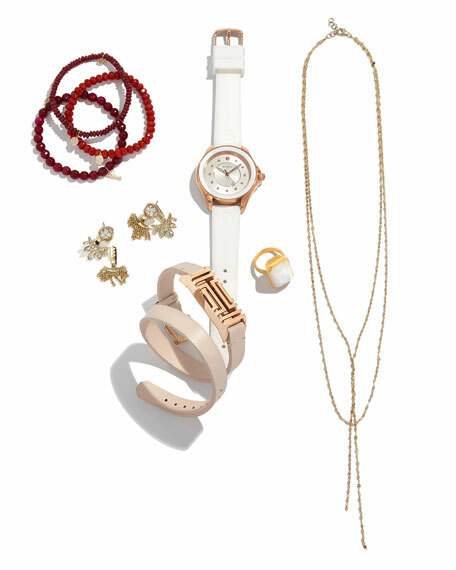 Maintain peace of mind, and lead a more balanced and healthy lifestyle with Ringly, the world's most stylish smart jewelry. 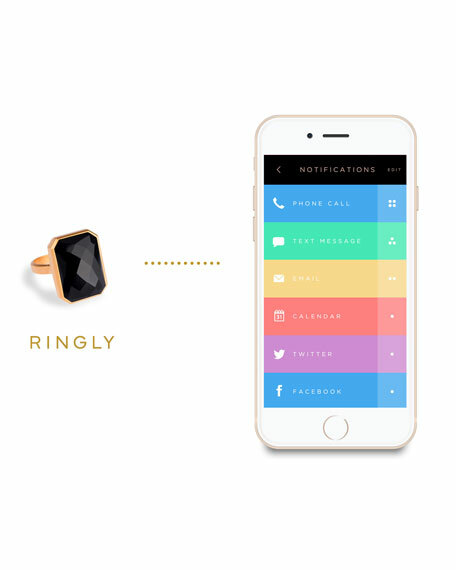 Ringly helps you stay on top of your daily activity and notifications discreetly, so you never miss a beat. Our newest collection connects to your phone and tracks steps, distance, and calories burned. You can also receive mobile alerts through vibration and subtle light. Whether it's at the dinner table, out with friends, or in an important meeting, Ringly lets you keep your phone tucked away and sets your mind at ease. 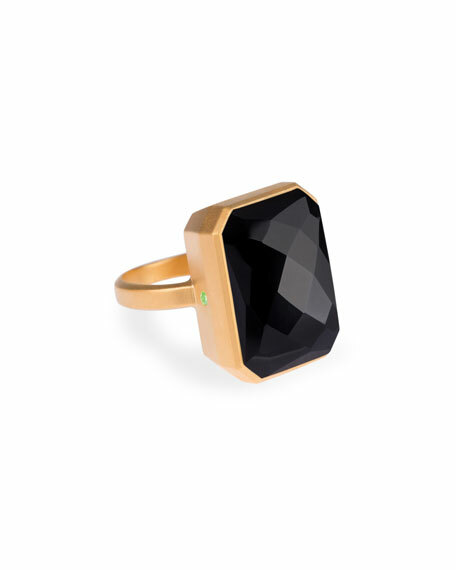 Beautifully crafted with a faceted gemstone, your smart ring or bracelet will keep technology stylishly integrated into your life. For in-store inquiries, use sku #1650528.